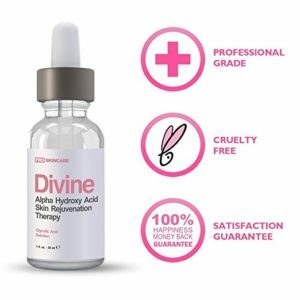 With 40% glycolic acid, the DIVINE Glycolic Acid Skin Peel is one of the stronger alpha hydroxy peels that helps to minimize the appearance of uneven skin texture and other signs of ageing. 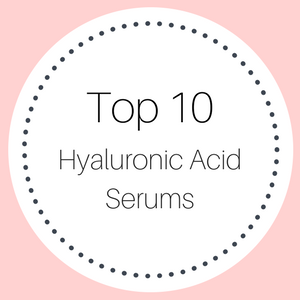 It’s designed to improve your skin tone, stimulate the production of collagen and reduce the appearance of fine lines and large pores. 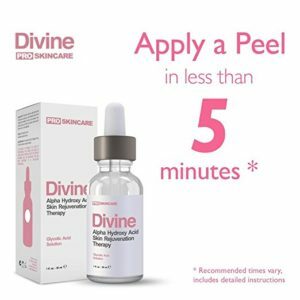 As part of your skincare routine, the DIVINE Glycolic Acid Skin Peel supports natural cell turnover and helps to give you clean, healthy and beautiful looking skin. 40% professional grade glycolic acid peel. Diminishing wrinkles and reducing fine lines. 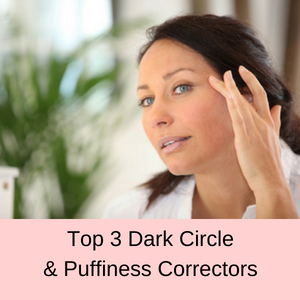 Fading skin discolorations caused by rosacea, melasma or age spots. Reduces hyperpigmentation, blackheads and mild acne. Unclogs pores and removes whiteheads. 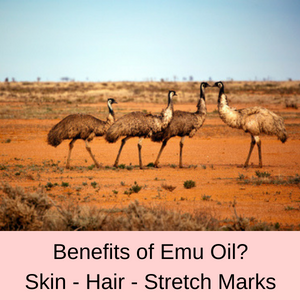 Stimulates collagen production for more youthful and firmer skin. Repairs skin damage caused by UV rays. 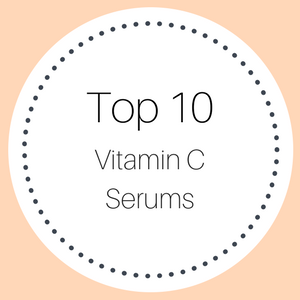 Brightens and rejuvenates your skin. Who should use the DIVINE Glycolic Acid Skin Peel? 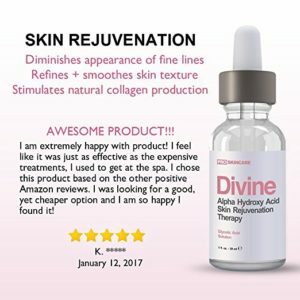 If your skin has started to look dull and tired and you have noticed that your pores seem blocked, then the DIVINE Glycolic Acid Skin Peel should help to revitalize your complexion. 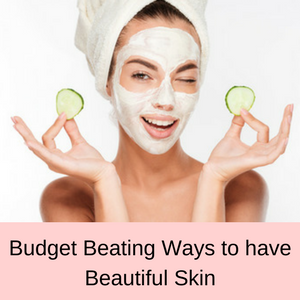 Fine lines, wrinkles, enlarged pores and excess oil are all reduced, blackheads removed, age spots and sun spots minimized, your skin’s tone is smoother and oily skin and blemishes reduced. 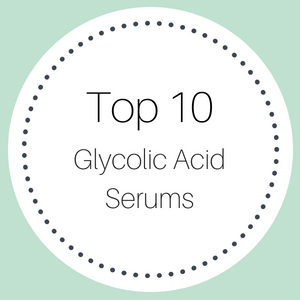 This glycolic acid peel is a medium strength formula, so you need to follow the instructions carefully to ensure that you don’t leave it on too long and damage your skin. 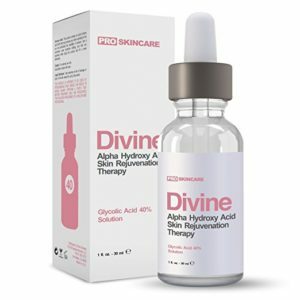 How do you use the DIVINE Glycolic Acid Skin Peel? As I mentioned above, always read the instructions that come with this chemical peel, but essentially it is very easy to use. First of all, you need to perform patch test, as explained in the accompanying instructions. You do this by cleaning your skin thoroughly and then applying a dab of the peel to your skin for 30 seconds or less. Rinse your skin with cool, fresh water to deactivate the peel and remove it from your skin. If the patch test is all good and your skin is not irritated by the peel, then before you use the peel for real – cleanse your skin and apply a thin layer over your skin, leaving it on for between 1 to 3 minutes, depending on your skin’s sensitivity. Deactivate the chemical peel by rinsing it away from your face with cool, fresh water and pat your skin dry. Due to its strength, you won’t want to use this chemical peel more frequently than once every month or two. FYI: Always wear a sunscreen when you use glycolic acid products, as it makes your skin more sensitive to the sun (and for a week afterwards as well). 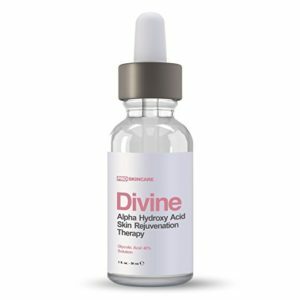 The DIVINE Glycolic Acid Skin Peel s available in a 1 fl.oz. dropper bottle (30 mls) and contains only glycolic acid and distilled water. There are no nasty chemicals and it is cruelty free. Glycolic acid is a naturally occurring exfoliant belonging to the alpha hydroxy family, and since it has the smallest molecular size of this family, it easy penetrates your skin. 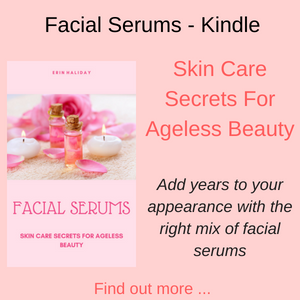 It works by dissolving the ‘glue’ that hold dead cells and other debris on the surface of your skin, sloughing away all of this debris to reveal healthier and cleaner skin. 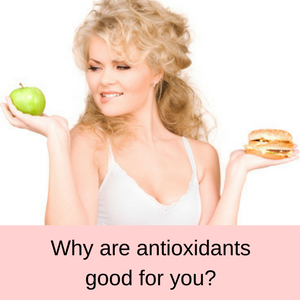 Your skin is left smoother, your pores cleaner, blackheads are removed and the production of collagen is stimulated. The vast majority of customers find that this chemical exfoliant does a really good job at smoothing their skin and removing blotchy patches. 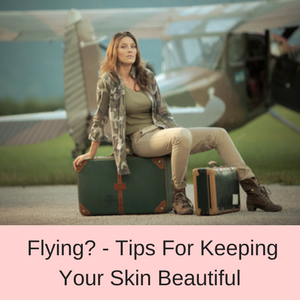 They quickly see a big improvement in their skin and some have even noticed that fine scars seem to fade away. If you want clearer and brighter skin banishing tired and dull skin – then the DIVINE Glycolic Acid Exfoliant might be right for you! The results have been lovely to see. Minimal peeling, my skin didn’t get irritated, and there was no horrible blotchiness. I’m getting a professional treatment at home for a fraction of the price! My skin is more even-toned and the texture has greatly improved. Although I didn’t notice any immediate results, after about 2 days my skin definitely looks smoother and more even. Have used a one to two drops in my night moisturizer and serums, like the exfoliation and soft skin in the morning. I will definitely buy this again and I am recommending this to a friend. It made my skin feel really clean. This professional grade glycolic acid facial peel is a medium strength peel that removes dirt and debris from the top layer of your skin. 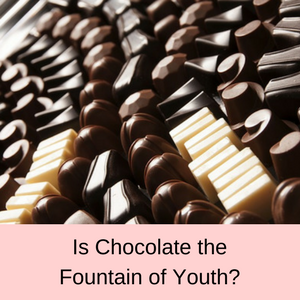 Blocked pores, blackheads, whiteheads and mild acne are all reduced, mild hyperpigmentation problems are minimized, collagen production stimulated and your skin looks clean, healthy and more vibrant. Always follow the directions with any chemical peel and speak to your medical professional if you have any concerns.